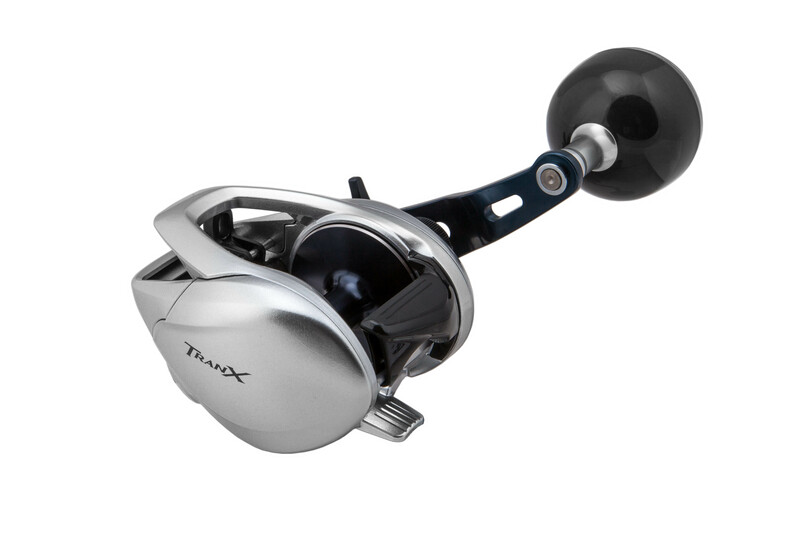 The Shimano Tranx is designed to go toe-to-toe with the toughest saltwater and freshwater predators. 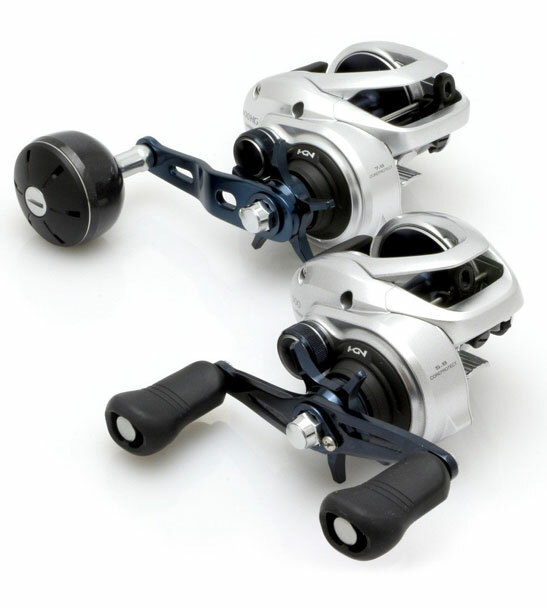 This series of baitcasting reels have been re-sized and spec'd up to meet the demands of anglers who are looking for the next generation in saltwater baitcasters. For Kiwi anglers, the Tranx is perfectly suited to inshore jigging and lure casting to pelagics and freshwater species alike. 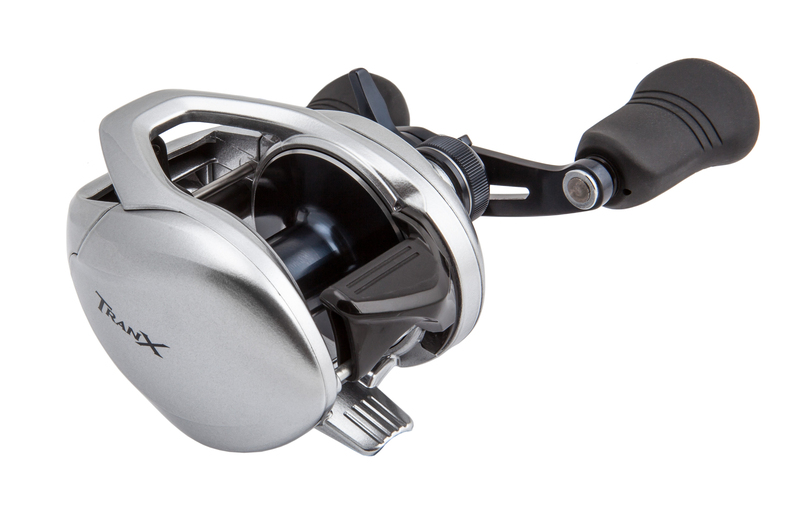 The incorporation of Hagane Body provides the Tranx with a rigid yet highly durable outer shell that is free from body flexing, this transforms the angler's actions directly into cranking power when under load. Additionally, High Efficiency Gearing (HEG) leverages an enlarged drive and pinion gear that is further supported by X-Ship for the ultimate in smooth operation. Providing unrivalled saltwater protection is CoreProtect, this unique Shimano technology involves the application of a hydrophobic spray to key areas of the reel - ensuring bullet proof performance in all conditions. 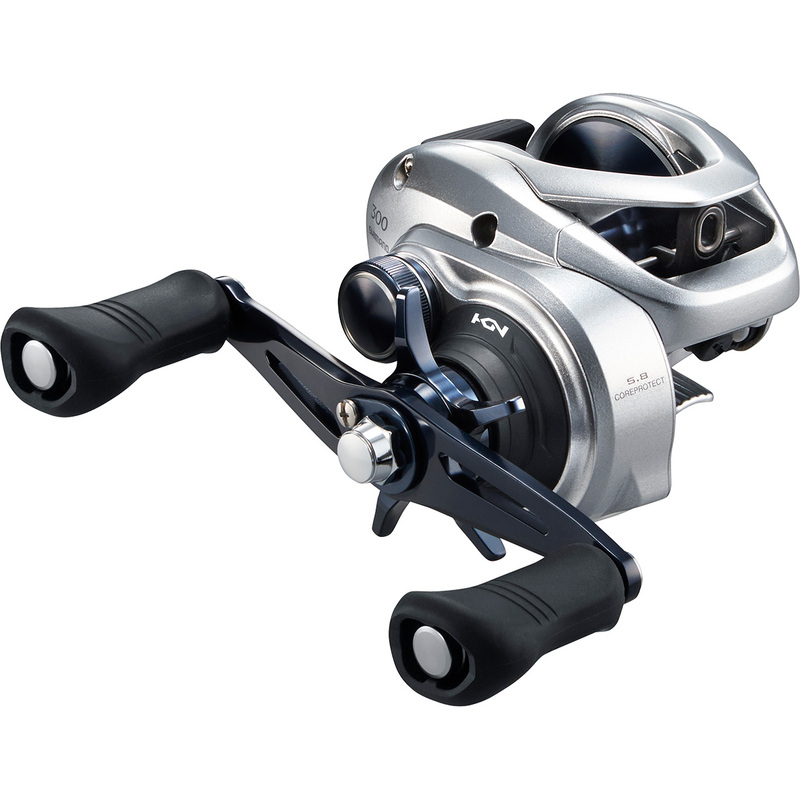 Available in both a 300 (5.8:1 and 7.6:1) and 400 (7.6:1) size, the Tranx features 5+1 bearings and outputs 10kg to 8kg respectively. Despite being larger in size, the Tranx keeps a low profile design and still remains extremely ergonomic. 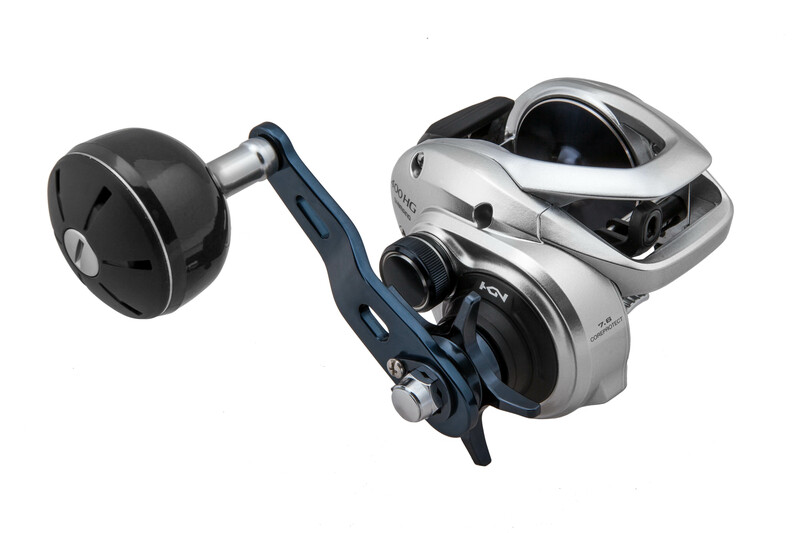 Appealing to a range of fishing styles, the AHG models come fitted with a Power Knob and the A model comes fitted with a double paddle handle. Maintaining all of the tough-as-nails attributes that have earned its larger predecessors a reputation for reliability in the saltwater market, the new Shimano Tranx sets-the-bar in-terms of raw power and performance.